Smaaj Fashion & Boutique. 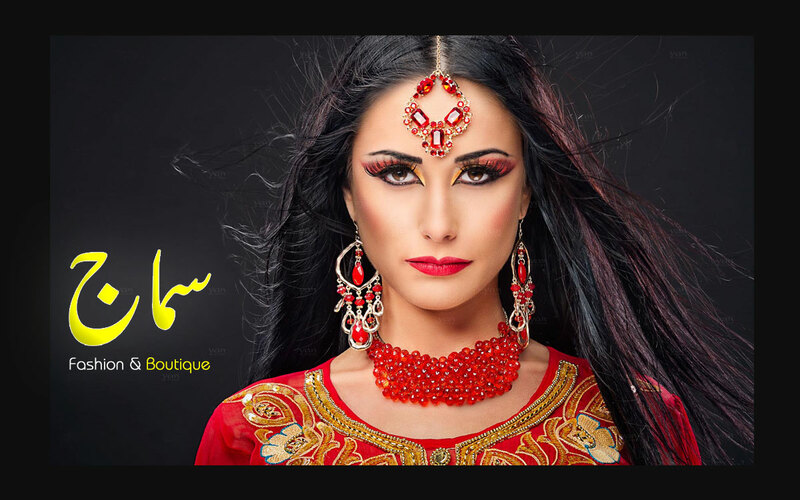 is Dealing with Pakistan’s leading designer brand with a vast retail network providing multiple ranges of affordable designer fashion for women. Features: designed and developed by using Adobe, HTML4.0, CSS2.0, and Java.